Trying to figure out how to pack liquids for carry on travel can be a pain. They either leak, open up during the flight, or take up too much space in our luggage. Find out the most creative ways our readers pack creams, toners, and foundations for travel! 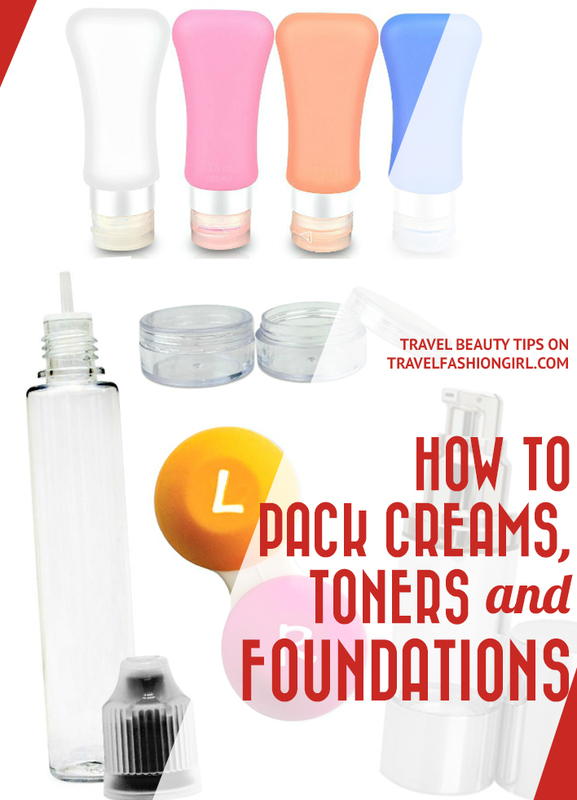 Forget the standard makeup containers; our readers are such expert travelers that they’re sharing how to pack creams, toners, and foundation for carryon travel. Spoiler alert: there are some creative ideas here! For products like eye cream, you only need a tiny amount to last for a trip, making even a one-ounce container too large. Our readers recommend using a contact lens case. 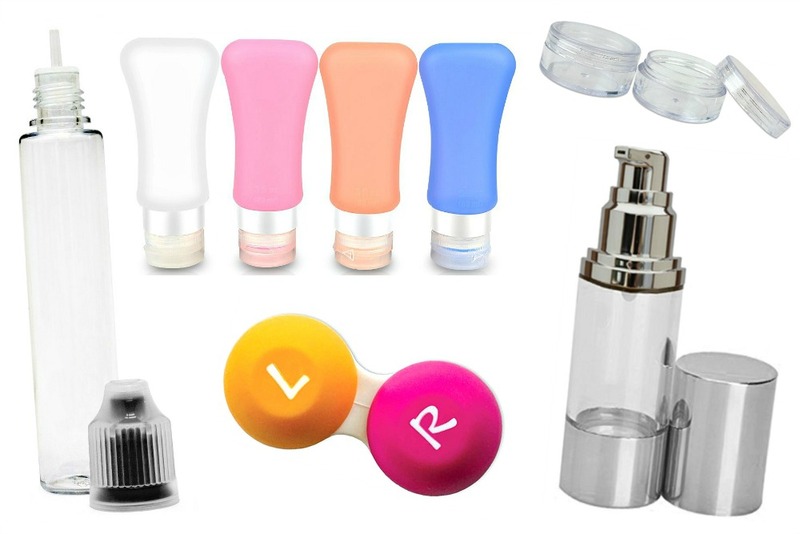 Contact lens cases are small yet sturdy and easy to carry in a toiletry case. Get a few in different colors so you can color code them based on the product. For products like sunscreen and body lotion, most travelers believe more is more. There’s nothing worse than a sunburn or dry skin. 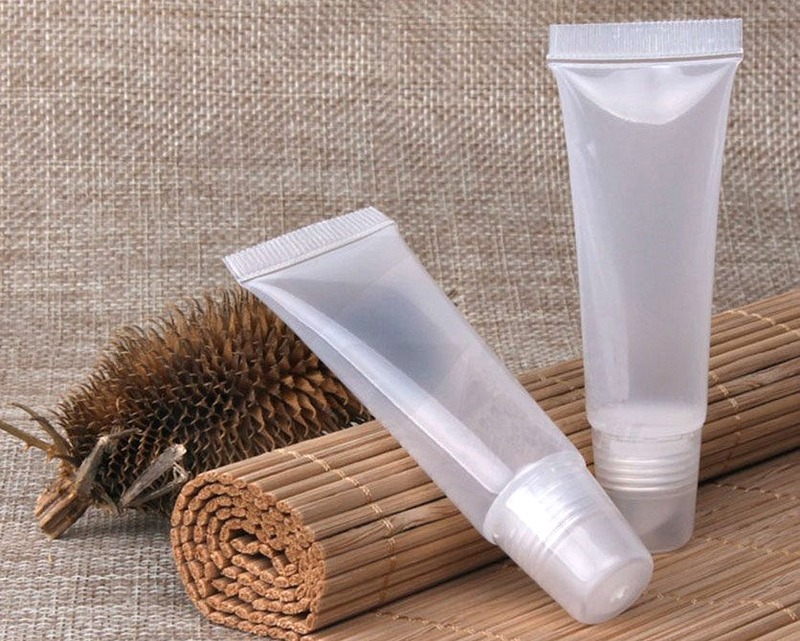 Rather than check your bag to take a giant tube of sunscreen, decant your favorite creams into silicone travel tubes. Unless you can find a travel-size version, it’s nearly impossible to pack toners, micellar water, and other liquids in a small container. However, one of the most clever hacks we’ve heard of is using test tubes! They’re tiny, compact, and clear, making them perfect for travel. 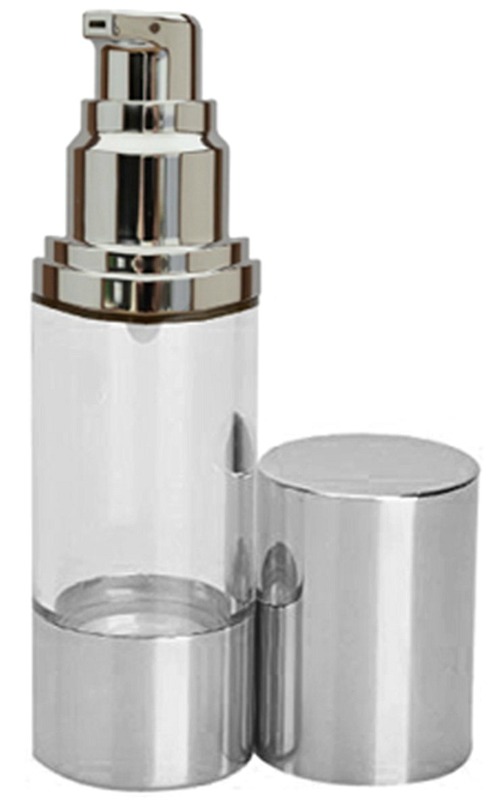 For serums, cleansers, and watery moisturizers, a pump container works best. These containers have an airless vacuum pump, making them easy to transfer products into and out of. The one ounce size is perfect for longer trips or products you use frequently. 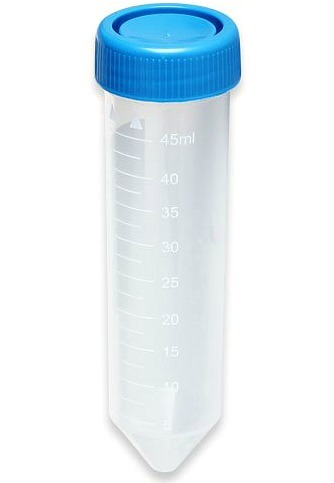 These plastic tubes look tiny but they hold a whole one ounce of product. The slim design is easy to handle and slips right into your pocket or purse. The precision nozzle tip can drip just one drop or a steady stream, depending on the amount of pressure you apply. 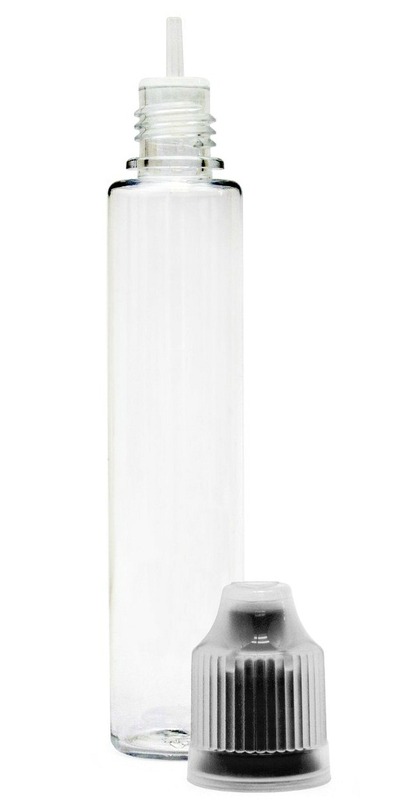 Holding 0.3oz of product, this tube is the perfect size when you need to use a container that’s bigger than a contact lens case but smaller than a full ounce tube. The small size makes these balm containers perfect for carrying in your day bag for touch ups. As one reader puts it, “After contact lens containers, you will graduate to the small plastic round containers.” These pots are perfect for creams and foundation when you need to travel with a larger amount than a contact lens can fit. What are your tips on how to pack liquids for carry on travel? Share your tips below! 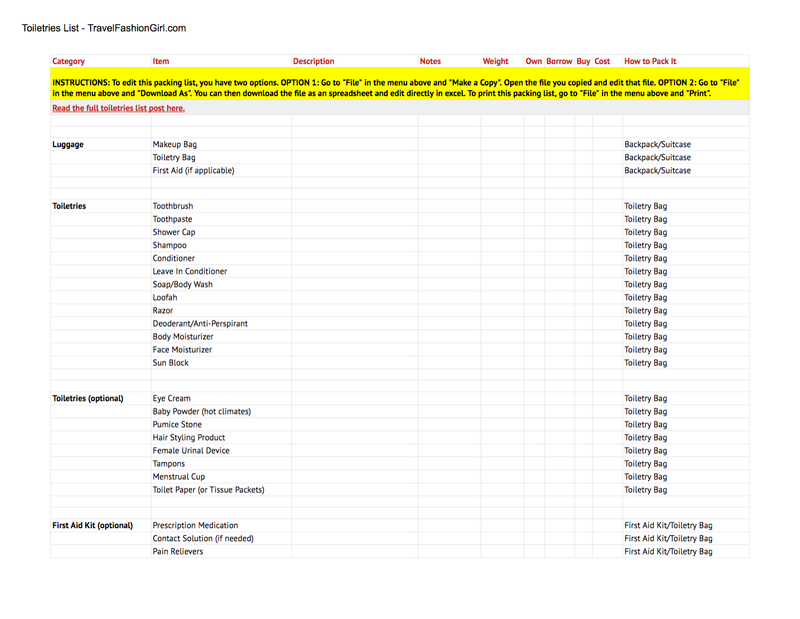 What’s the Best Hanging Toiletry Bag? I hope you liked this post on how to pack liquids for carry on travel. Please share with your friends on Facebook, Twitter, and Pinterest. Thanks for reading! is suble, but natural. I get comments like “you smell really good” as opposed to “ what perfume areyou wearing?” which I rather like! What container would you recommend for oils like argan? The pump?